Thank you for visiting our site. 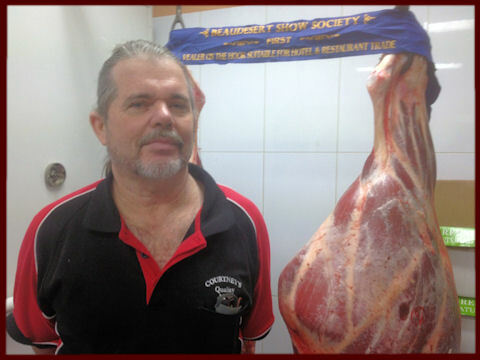 COURTNEY’S QUALITY MEAT is your Local Affordable Butcher and a family business focused on providing high quality service and customer satisfaction. 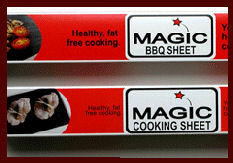 We will do everything we can to meet your expectations and to satisfy your meat requirements. 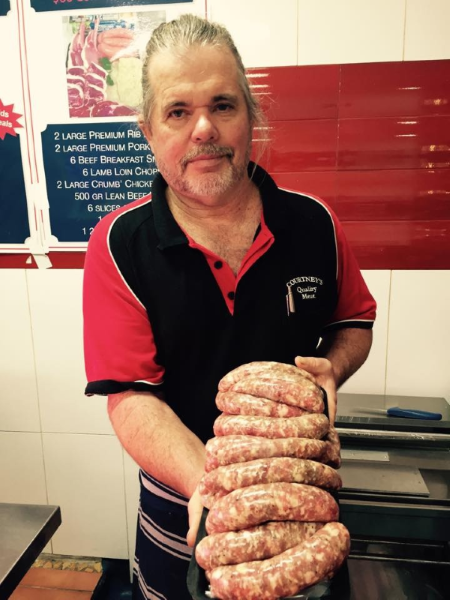 Stephen supplies Organic, Free-Range, Grass-Fed Lamb, Beef, AussiePork ,Chickens and Turkeys. 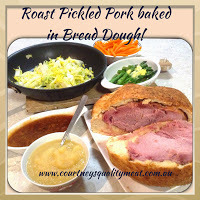 AUSTRALIAN BRED AND AUSTRALIAN GROWN MEAT PRODUCTS. 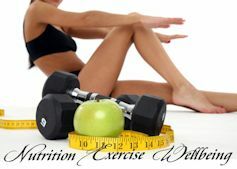 We at COURTNEY’S take pride in selecting and accepting only the highest quality products for our customers. 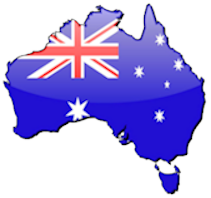 All our meat products are sourced from carefully selected providers located on King Island, Tasmania, the Murray Valley, Victoria and Queensland. 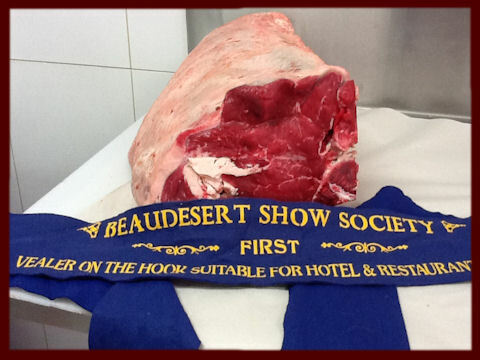 Our local provider in Beaudesert, Highchester, obtains prize winning beef from local shows and sales. Courtney's won Gold in the Gourmet section of the Regional sausage competition. 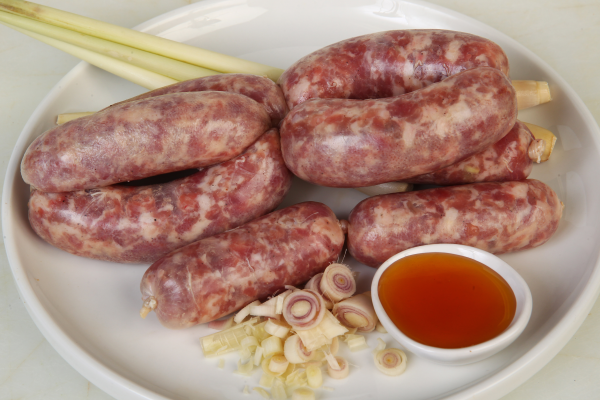 Pork, Honey & Lemongrass Sausages were inspired by Vickie Bennet & Ian Matthieson to match Champagne. 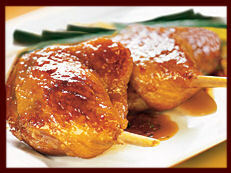 The sweet & tangy flavours compliment. As a first timer in the comp, Courtney's only entered 3 categories, but our customers will attest to the many delicious flavours we produce each week. 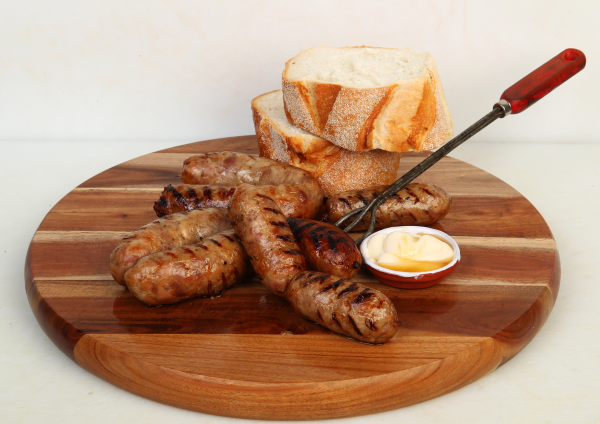 Fail safe recipe snags, English Pork, Boerwors, Bratwurst, Pork, Salt, Pepper & Fennel, Courtney's Famous Thick Beef & many more! Monika entered 2 of the latest recipes she developed for Courtneys'. 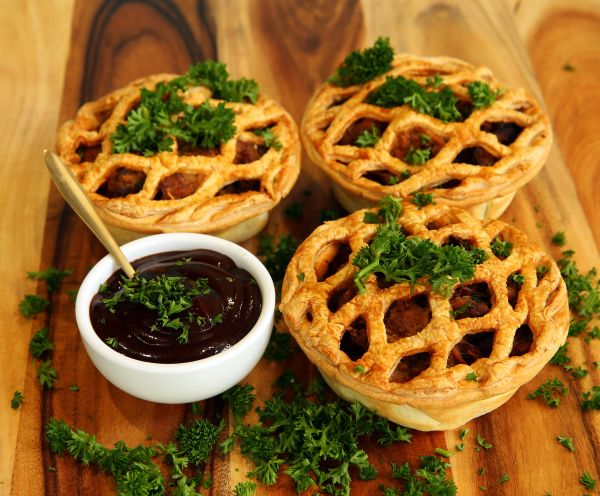 The Pulled Pork Pie winning Gold in the Queensland devision of the Australian Pork Innovation Challenge. 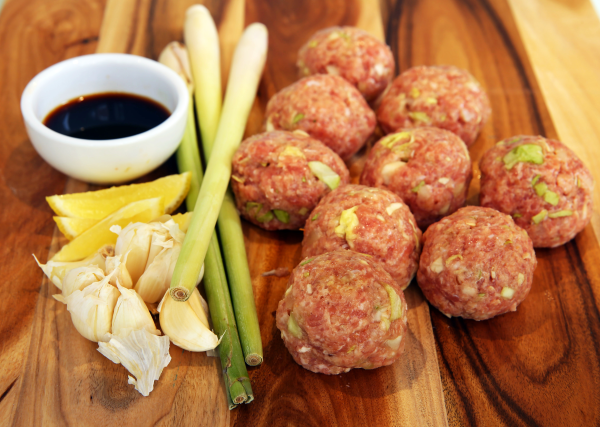 The Asian Styled Pork Meatballs placed 2nd winning Silver. 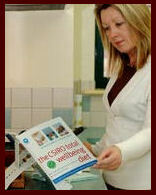 Both recipes have been very popular in the Butcher Shop. 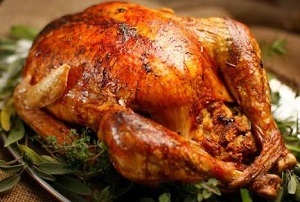 Make your Christmas easy by ordering and picking up your fresh Christmas Meat supplies. 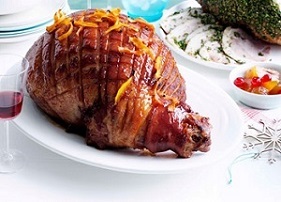 Traditionally Smoked Hams, Rolled Aussie Pork Loin, Fresh Free Range Turkeys and Courtney's favourite Pickled Pork to cook on the webber! 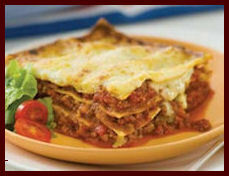 Something new - an old recipe for Christmas Dinner on Nonna's Apron blog.